Smoker’s lines can be characterised as fine lines along the upper lip, and, contrary to their name, can also occur in those who have never smoked. 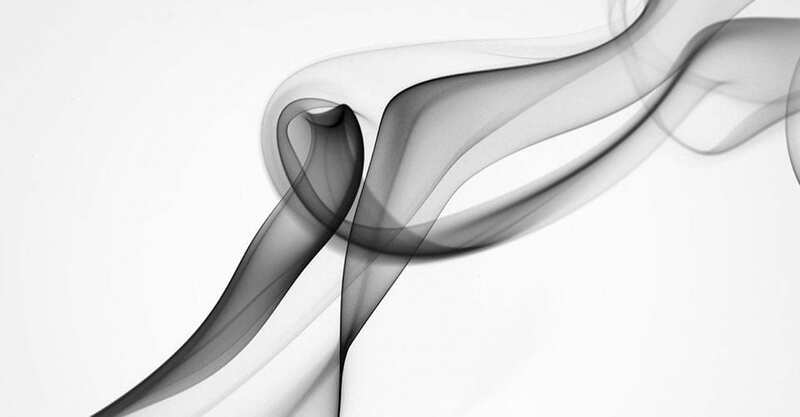 Smoker’s lines are formed through repetitive movement of the lips, particularly in a puckering shape. An effective treatment for smoker’s lines are dermal fillers, which restore volume to the area to plump out the lines. Medical skincare is another option that may improve the appearance of smoker’s lines, and microneedling can be used to encourage collagen production, restoring elasticity and allowing skin to repair the damage caused. To establish the most effective and best suited treatment for your smoker’s lines, we would ask you to come for an initial consultation at our well established and highly regarded aesthetic clinic in Beaconsfield. 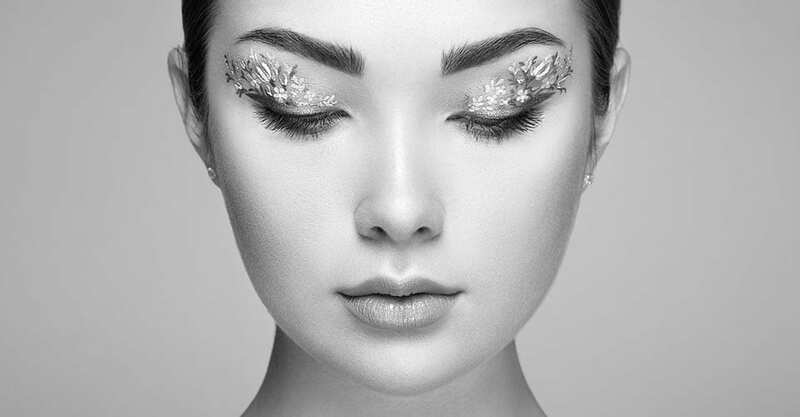 When you first come to S-Thetics Clinic, you will be instantly welcomed by our wonderful team, and experience the highest levels of patient care throughout your entire journey; from consultation, right through to treatment and aftercare. For more information or to book your consultation at S-Thetics, don’t hesitate to get in touch with us today.